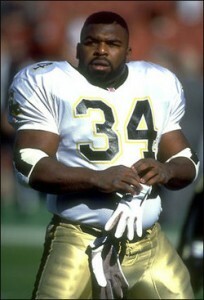 Craig "Ironhead" Heyward began his NFL career as a first round draft pick of the New Orleans Saints in 1988. Writer’s Note: Craig Heyward would have been 45 on Sept. 26, 2011. But is that really all Craig “Ironhead” Heyward was about? 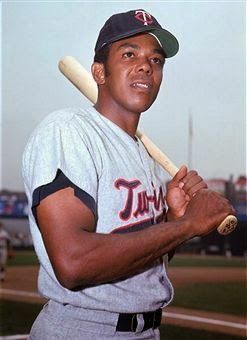 There is no doubt that Heyward relished the moniker he had been given at New Jersey’s Passaic High School (the same high school, incidentally, whose halls had been previously haunted by Jack “Call Me Assassin” Tatum).